Sibley Realty & Associates, LLC also offers full service property management for residential and small commercial properties. We have over two decades of experience as investment owners ourselves. We understand what is involved in managing properties and tenants. 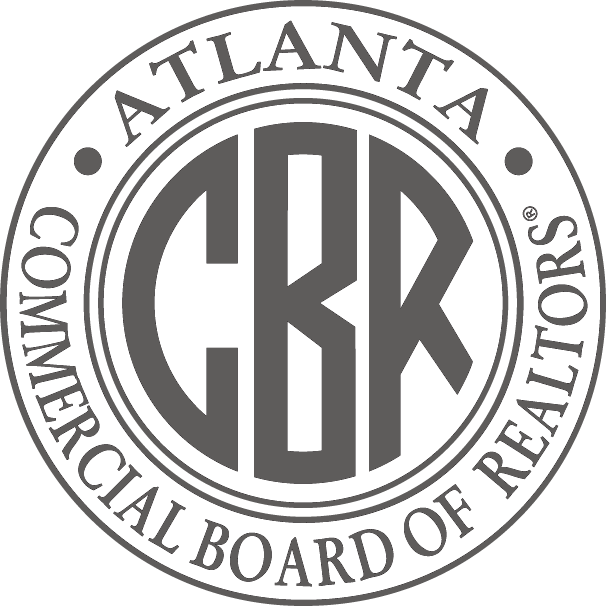 We have managed a portfolio of over 50 properties in the metro Atlanta area. As licensed Realtors, we understand the local real estate market and take pride in building long lasting relationships with our owners and tenants. Our goal is to protect your investment while managing the property. We take pride in our management services and are dedicated to serving the needs of our customers each and every day. We also take pride in providing a safe and comfortable place for our tenants and their families. We know that our owners’ and tenants’ satisfaction is the reason for our success.